Many individuals, especially women aged over 50 years, find themselves with foot pains. If faced by such a problem, you will realize that orthopedic shoes are the way to go and you will need to consider multiple features before buying yourself a pair. 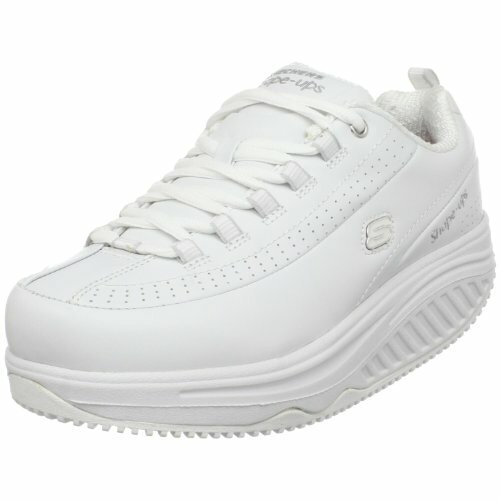 You will find various brands of orthopedic shoes that come with a great fit, are hip, and are comfortable for you. What you need to know is that acquiring shoes with arch support gives you the balance you desire as well as keeps your muscles from straining. One of the conditions adequately addressed by arch support provided by shoes is the plantar fasciitis, which affects most women for continued use of high heels. Continued use of high heels leads to overexertion of the arch tendon. This requires proper care to prevent the problem from becoming chronic. This article provides a guideline on how to find arch support shoes. The shoes are designed to help individuals with foot problems as they help rectify poor choice of footwear. The best shoes for arch support often feature a rigidity that allows maximum arch tendon support. In addition to that, they give the user a natural flexibility when wearing them. It is important to note that besides shoes for arch support, you can also buy insoles, pads, or braces designed to fit certain shoes. What Kind of Shoes are Designed for Arch Support? How do You Find The Best Shoes for Arch Support? What are the advantages/benefits of using shoes for arch support? 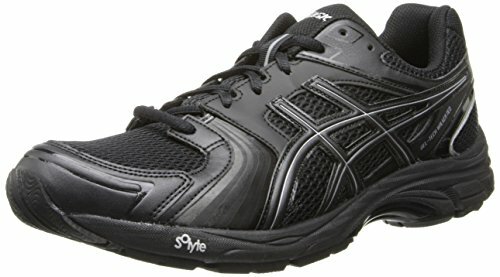 Best Way to Use Shoes for Arch Support? Arch support in shoes refers to a stiff support designed in a shoe to fit the arch of the user so that straining is limited while he or she is standing or walking in the shoes. This is usually done as a way of relieving various forms of arch pains such as bunions, fallen arches, heel spurs, and plantar fasciitis. 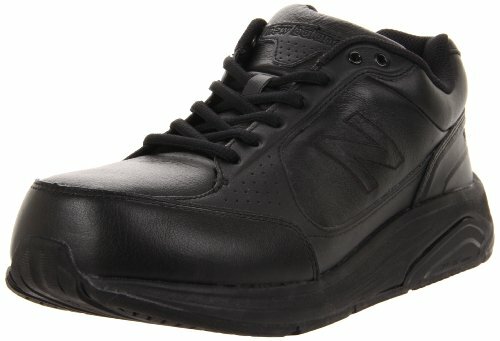 Most people find themselves in need of arch support shoes because of their poor choice of footwear. If the shoes you wear are not appropriate for your arch, they are likely to cause strained muscles that eventually develop into prolonged foot problems. Majority of the people that face such foot problems are aged over 40 years. Arch pains are experienced on the entire foot especially if either of the two arches are damaged. When you feel foot stiffness that is followed by a sharp pain, you need to inquire about your need for arch support. First, you need to understand that the people with high arches are the main candidates of shoes for arch support. There are various types of shoes designed in the market to help you address your arch problems. However, you need to find the right type and size so that they can meet your needs. A good arch support is one that is properly fitting and solves your arch problems adequately. The shoes for arch support are designed to provide some form of support and cushioning to your feet as required. Before you can pick the right kind of arch support, you need to determine what type of foot you have: one with a high or low arch. Most of the shoes for arch support are designed using the orthopedic technology to help address a range of foot pains. Providing proper and adequate support to the fascia ligament. Designed with explicit mid and insoles that act as shock absorbers. 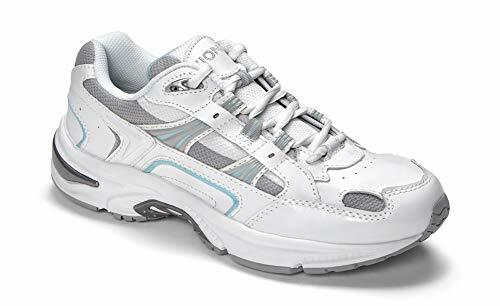 Most of them are podiatrist-designed to provide maximum comfort and support while walking or standing. Have motion control features aimed at correcting your over-pronation and supination. This promotes a proper walking motion for the user. These types of shoes for arch support are designed with dual density midsoles, footbridges, or/and roll bars that provide support to the midline of the foot from the inside. The features are used to help slow down the rate of over-pronation. 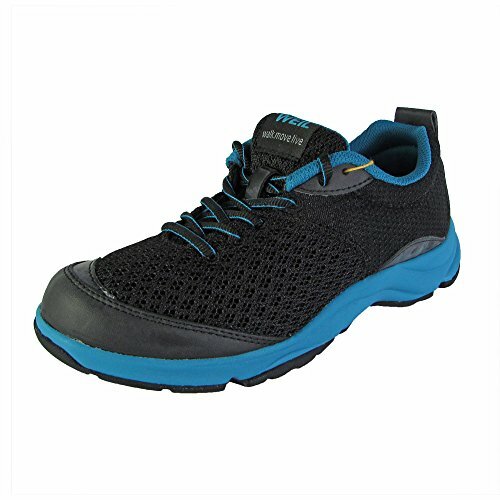 Footwear designers develop stability shoes by incorporating the support and cushioning features. 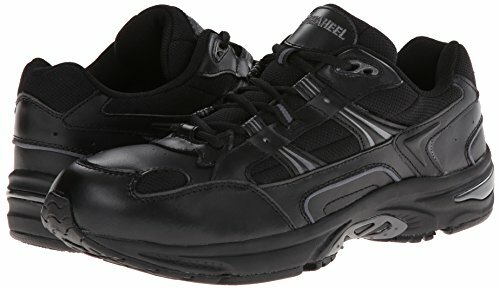 These are mainly made for individuals with neutral pronators hence giving them the balance they need while walking or standing in their shoes. These arch support shoes are designed with cushions that help disperse shock around the midsoles for individuals with supinator feet. 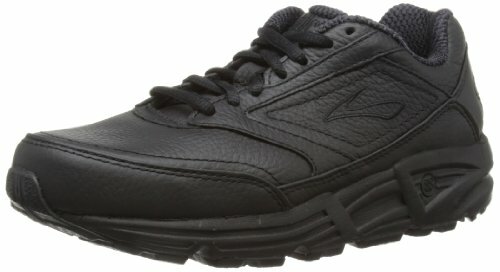 Sometimes the cushioning is extended to the outersole for more comfort and support. For cushioning, footwear manufacturers use gel, hydro, or air flows around the forefoot and heels. Dr. Foot’s Arch Support Insoles. Foot Matters Arch Support Cushion. Plantar Fasciitis Arch Support Therapy Wrap. As mentioned before, you first need to determine the type of feet you have with respect to your arch. The arch can be low/flat, average, or high. Once you’ve determined your feet type, it is essential that you consider some of the important features that define shoes with the best arch support. Although you may want to look trendy and stylish, it will be illogical to acquire shoes that are in style but do not provide you with adequate comfort. The roll bar is an essential feature that enhances the comfort of shoes since it limits the movement of the heel section when you are walking or running. This helps prevent the amount of friction your ankles experience thus eliminating foot pains. Bunions are common foot problems that can be prevented by choosing shoes with the correct toe box. If the toe box is too small for your feet, your toes are likely to be sore. The midsole of the shoes you choose should also be appropriate for your foot type for better comfort. For proper ankle support with limited or no friction or excessive rubbing, you need to select the shoes whose ankle collar fits your foot. This also applies to the Achilles notch that should be appropriate for your feet to prevent blistering of your feet or skin tearing. The firmness and comfort provided by your shoes is dependent on how flexible it is. A good pair of shoes for arch support is one that bends completely around the toe arch upwards. Additionally, when you twist the shoes, they should only portray a low level of resistance for flexibility. Heavy shoes are difficult to walk in since they affect your natural strides. They are also less flexible and hence have limited comfort. Lighter shoes help reduce your muscle strains as you will only need minimal effort to move around in them. Shoes for arch support need to be comfortable around the heel and ankles to avoid strained muscles. For better arch support, you should pick shoes with a wide and low heel especially for sandals or dress shoes. The closer the heel is to the ground, the more the support the shoe will provide for your arch. Avoid sharp heels if you have arch pains because they enhance the strain on your foot. Different shoes have varying types of cushioning depending on their purpose and what they were designed for. If you are looking for sporting shoes with arch support, you need to ensure that they have cushions around the foot heel. 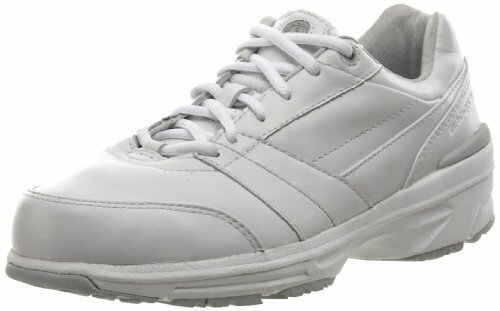 Walking shoes, on the other hand, should have cushioning around the ball of the foot for more comfort. Provision of specialized support when walking or running depending on the foot problem. Creation of a good foundation for comfort when wearing them. 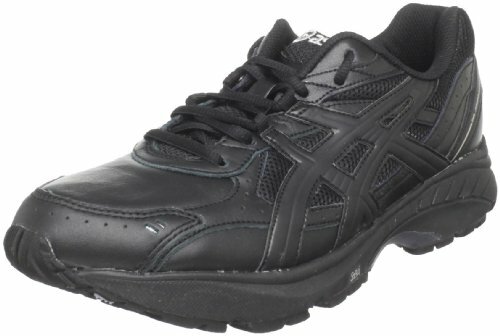 Different shoes for arch support are available depending on the type of feet they are designed for. As mentioned earlier, feet can be classified as either supinators, over-peonational or with a neutral pronation. The difference between varying types of shoes for arch support is dependent upon the type of support they are designed to provide. 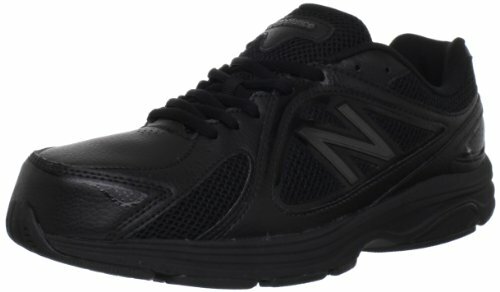 The shoes could be designed to enhance stability, cushioning for comfort, or motion control. Different shoes for arch support also vary depending on the foot problems they are designed to address. The right way to use shoes for arch support is by first determining whether your arch is abnormally high or low. Also, determine whether the feet over-pronate or under-pronate so that you can choose the right pair of shoes for yourself. The main idea is to find shoes that improve your walking, running, or jogging performance while reducing your exposure to injuries. 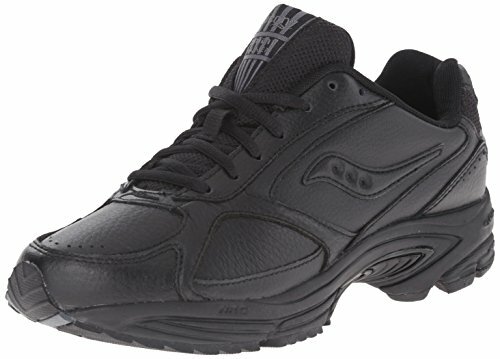 Motion control shoes are designed for people with flat feet. If your feet are high or low, then using these arch support shoes would be a grave mistake. High archs need shoes with increased cushioning for better balance while stability shoes are designed for normal arch feet with moderate pronation. As discussed on the benefits of using shoes for arch support, finding the right shoes for your feet type is a prerequisite for enhanced comfort, flexibility, and better support. 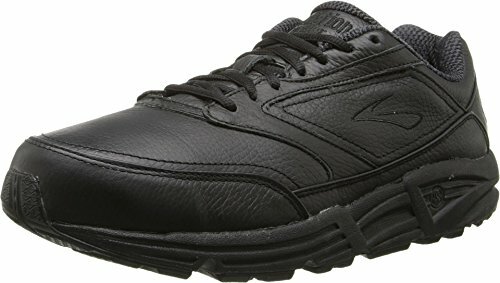 Who doesn’t want to feel comfortable while running, walking, or jogging in his/her choice of shoes? Choosing the right pair of shoes for arch support is also a prerequisite for better foot health as your foot problems will be addressed in the long-term. In addition, you will enjoy motion control, cushion, stability, and injury prevention. Do I need to acquire shoes with arch support? Shoes for arch support help improve your body balance, posture, and better placement of your back, hips, and knees. 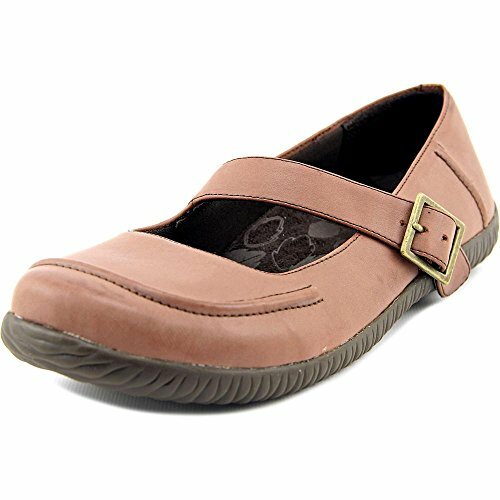 Shoes with arch support are comfortable and it is hard to notice the features since they become part of your feet. 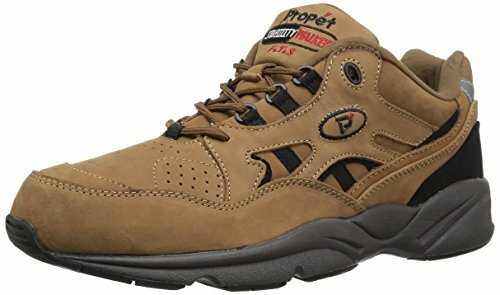 How long does it take for the arch support to feel comfortable and good wearing the shoes? Wearing the shoes for arch support at least 2 hours a day is a good way to help your feet get used to the features. After that, you can wear them all day or as you desire. Can arch support shoes help cold feet? Yes. Arch support keeps your feet massaged for better blood flow thus would help keep your feet warm and healthy. Who can benefit from wearing shoes with arch support? Anyone can use and benefit from shoes with arch support because it keeps the feet working properly. Your feet health is also improved thus they are not only meant for individuals with feet problems. Can I wear shoes with arch support and still look stylish? Designing shoes with arch support also takes into account the fashion trends hence you will find a classic, trendy pair of shoes that makes you feel attractive while still solving your arch problems. Finding the best shoes for arch support is important if you are dealing with various foot pains. This is because most of these shoes are designed with the Orthoheel technology that enhances their arch support features. 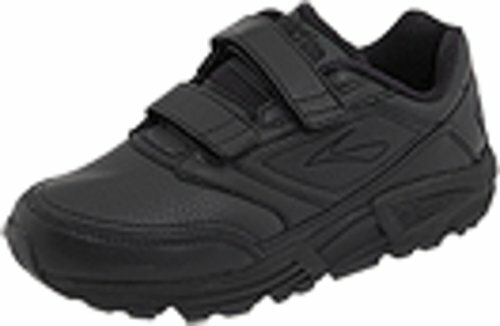 Most of the shoes are also vionic hence their models are specifically designed to help your arch support. According to research, over 80 percent of the global population is likely to develop foot problems because of the continued poor choice of proper footwear. This, therefore, makes it essential for you to understand what arch support is and learn more about the shoes available in the market to deal with the problem. Most users are convinced that shoes for arch support are simple and ugly. This article has however proven that you can buy the best shoes for arch support and still have the trendy, classic, and chic style you are looking for. 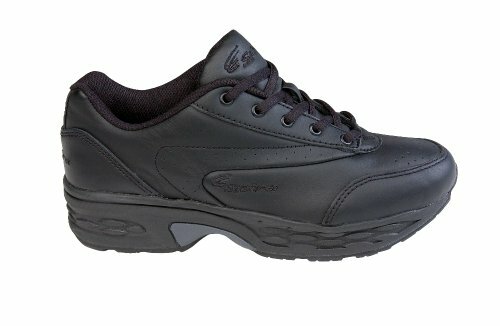 The shoes are comfortable, well-customized, and provide excellent arch support as desired. There you have it. The best shoes for arch support give you a natural flex and comfort while wearing them. We hope that this article will act as a guideline for you to make the right purchase. Good luck with your shopping!